Planting Carrots, Beets and Lettuce with All the Kids! We’ve had an unexpected cool-down in August and it’s been wonderful. We’ve started planting our fall season crops and the kids planted carrots, beets, and lettuce this weekend. We also let Junior play out in the garden for the first time and caught his first time standing on camera! 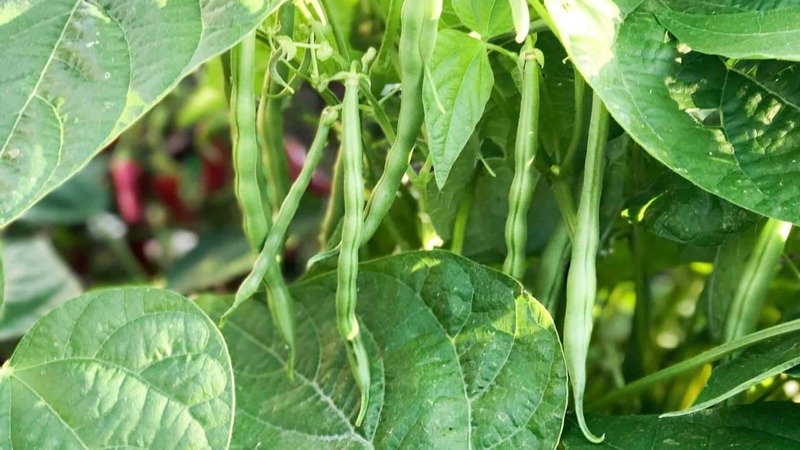 We’ll be planting more of this as well as other fall crops like cabbage, broccoli, Chinese cabbage, spinach, kale, garlic, peas, and beans over the coming weeks.